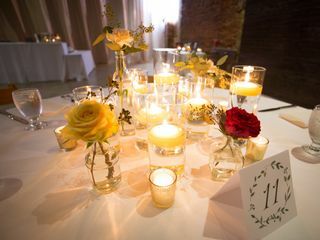 The GA Freight Depot is an elegant wedding venue located in Atlanta, Georgia. 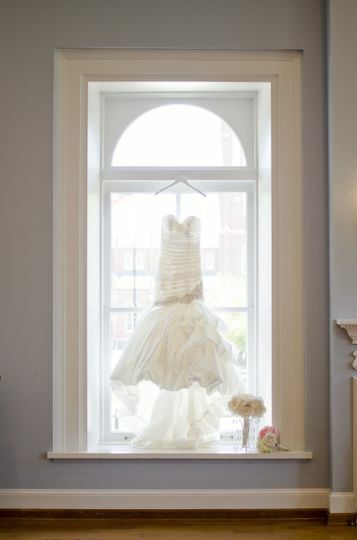 Beaming with history and stylishness, this venue is the ideal setting for a wedding ceremony. 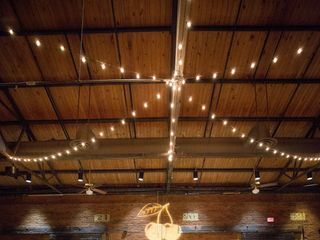 The GA Freight Depot is a versatile space with over 12,000 square feet of open space. 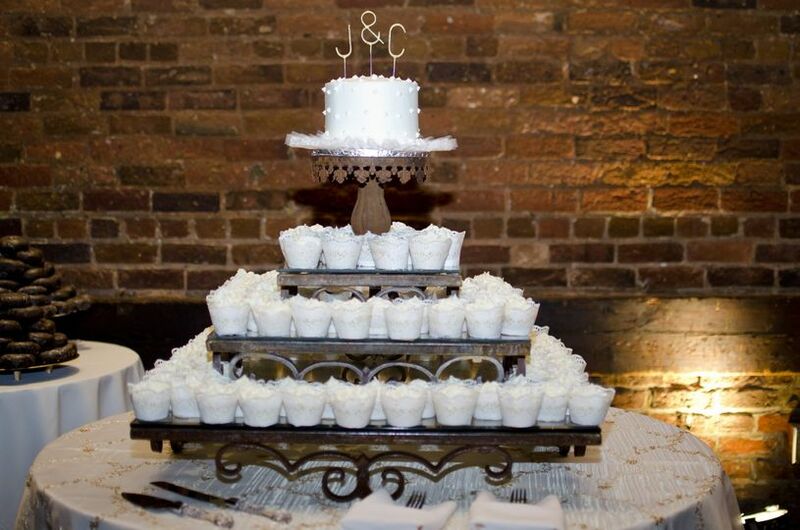 The venue has exposed brick and high ceilings, along with a professional staff and wonderful services. 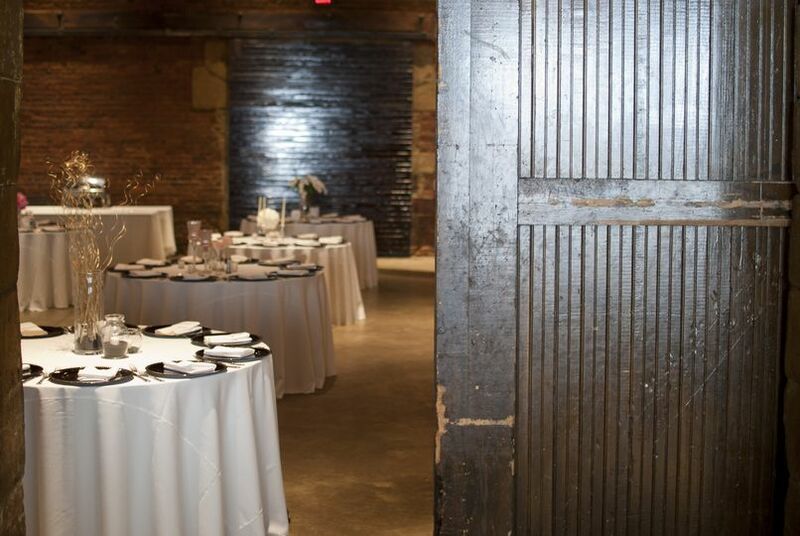 The GA Freight Depot can accommodate up to 1,300 guests, making this venue ideal for large weddings. The venue is rustic but has a chic polish to it. 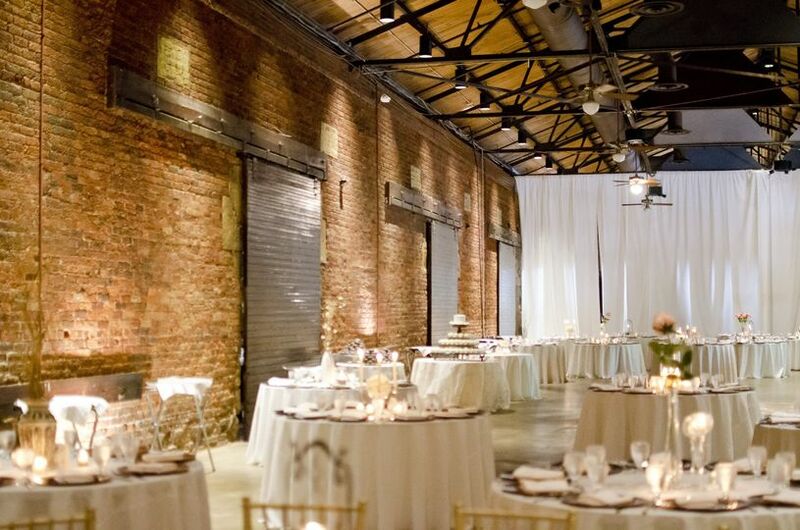 With a convertible space, The GA Freight Depot can be anything you want it to be; a ballroom, a banquet hall or both. The GA Freight Depot is located in downtown Atlanta, right next to Georgia Plaza Park. 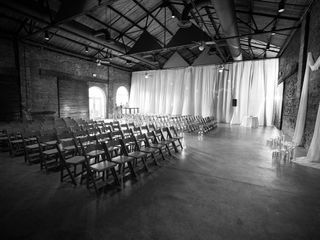 The Georgia Freight Depot is a hidden gem of Atlanta wedding venues! 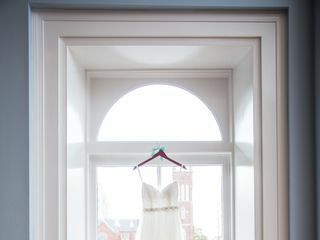 While searching for a sight for our daughter's wedding, we took a tour of this amazing property and were absolutely thrilled with its charm, historic character, and beauty. Kinisha and her on-property team were FANTASTIC to work with! 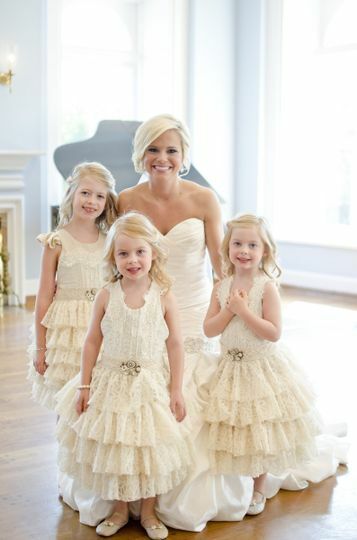 They cheerfully accommodated our requests and tirelessly worked with us to plan a dream wedding day. 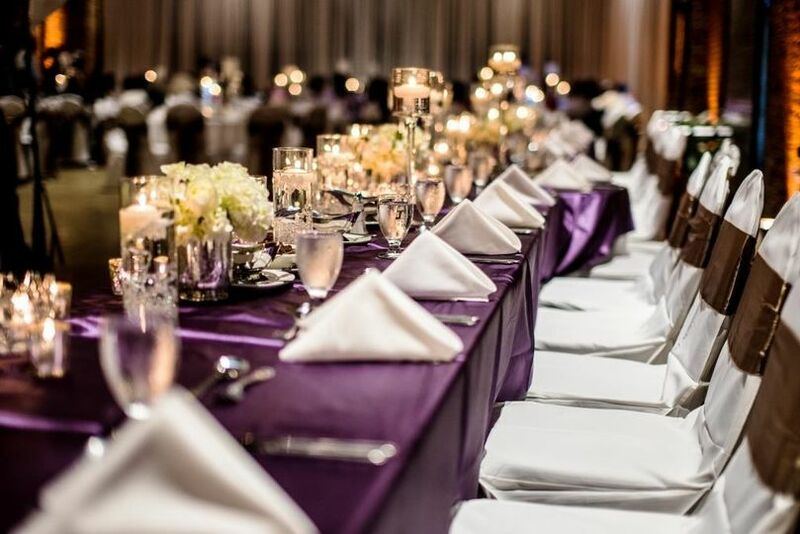 Distinctive Catering, the full service caterer for the venue, prepared an OUTSTANDING meal that drew many compliments from our guests. 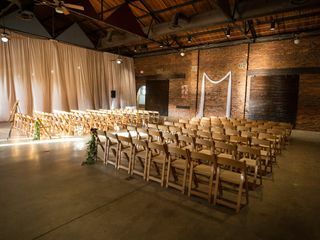 The possibilities are truly endless with this beautiful property, and I would highly encourage anyone shopping for a wedding site in the Atlanta area to visit the Georgia Freight Depot for themselves!! We had our wedding at GFD October 2017 and it could not have been better. 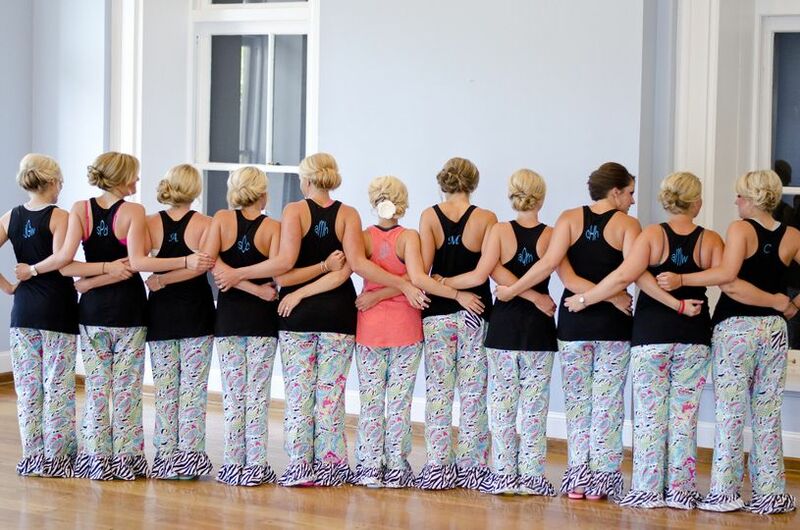 Brittany and Kinisha were who we worked with and they were extremely helpful with everything. The responsiveness was amazing. We even went through the two of them for day of coordination and flowers. Brittany was everything you wanted in an event coordinator. She was knowledgeable, got married herself there so she knew what worked and what didn’t, went with my vision and gave input that I knew I could trust. The venue itself was large enough for us to host the ceremony, reception, and cocktail hour in its own sections of the GFD. THE FOOD. The food was amazing!!!! (Thank you Gladys!) We had fried chicken, short ribs, and Mac and Cheese. Everyone is still talking about it. 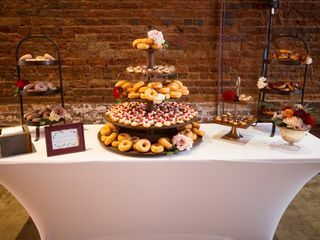 When we were selecting venues the things I heard about GFD was that food was the best wedding food they’ve ever had. I would highly recommend this venue to anyone. If there was one piece of info I could share with you is the GFD is a little bit hard to find because it’s a little bit set back off the street and since it’s on a one way street if you miss the turn you have to go around the block. 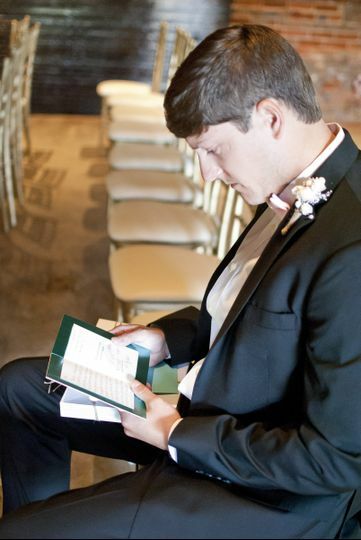 Go ahead and put on your invites the ceremony starts before it actually does just in case someone gets lost. Also, if I could do it all over again I would have bought out the pay to park lot in front of the GFD. It rained on our wedding day so a lot of our guests were stuck out in the rain paying to park. Of course wouldn’t have been a big deal if it wasn’t raining. BUT If you’re trying to stay in budget and can not afford to buy out the lot- tell your guests to download the Parkmobile app and they can pay to park in the zone 70302 just on their phones and reload time if needed directly on the app. My husband and I loved the GFD and we hope to be back there again someday soon! Thank you again to Brittany, Kinisha, Gladys, and the rest of your team. You made our special day so incredible. The GA Freight Depot and Brittany were absolutely amazing. 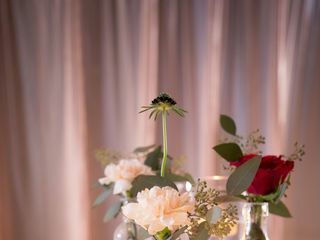 The venue itself has loads of characters and the large space allows you to customize a layout to create whatever vision of a wedding you have. Brittany was also a huge reason why we decided on the venue. She was always on top of everything, quick to respond, and a pleasure to work with. I highly recommend making her your day off coordinator. Also, the we didn't have high expectations for the food (when is wedding food ever great?) but our guests were blown away! Lots of compliments on the food. Highly recommend the short ribs!